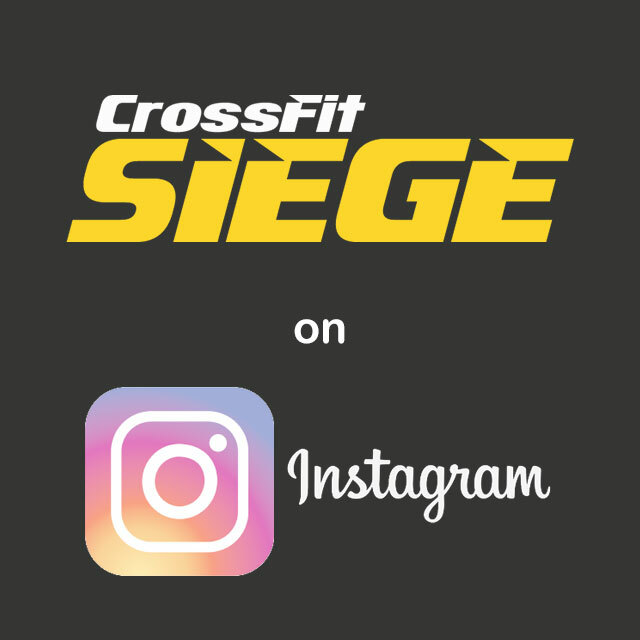 Attend one of the FREE CrossFit SIEGE classes which are offered on the weekends. Times are listed in the SCHEDULE section. Join the Fitness Revolution and become a member with one of our non-binding (NO CONTRACTS) or Pre-Paid membership options. 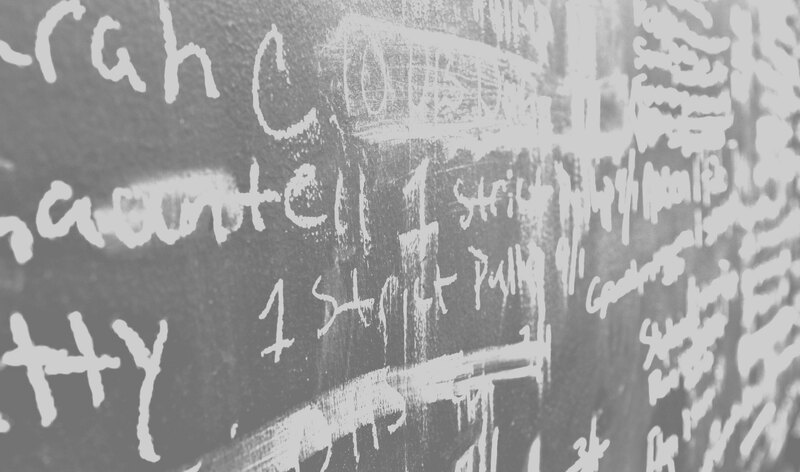 Complete our 101 class which is our beginner’s class that is designed to prepare you for the CrossFit movements performed in our regular daily CrossFit workouts (WOD). We here at CrossFit Siege truly believe that aside from our great CrossFit Miramar location, we owe our success to our wonderful community of members and coaches. It is our core belief that our CrossFit program has something for everyone, no matter what obstacles you face in life. Joining a fitness program can sometimes be intimidating. However, at CrossFit SIEGE, you will quickly realize that “The Minute You Begin, You Fit Right In”. The mindset in the SIEGE community is that we are all equally striving to get better, and the smallest success for one person is a success for all.